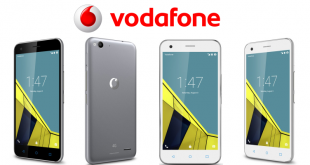 Vodafone have today announced their premium Smart series device in the Vodafone Smart Ultra 6 for £125 on a PAYG deal. 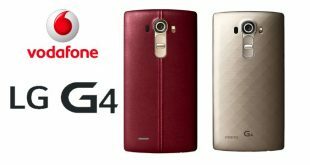 Vodafone have released their LG G4 package to consumers with an exclusive look! 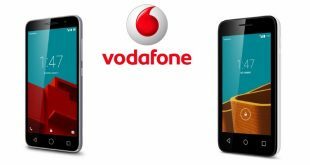 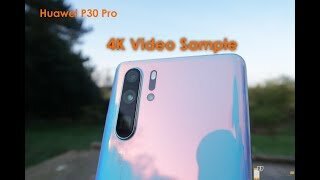 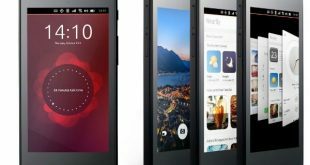 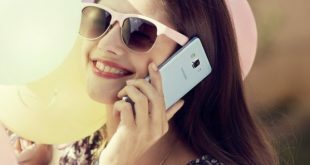 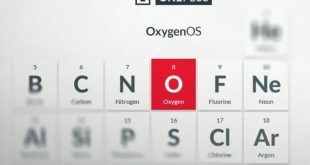 Today Vodafone have announced two new devices to their line up available at budget prices; the Vodafone Smart Prime 6 and the Vodafone Smart First 6. 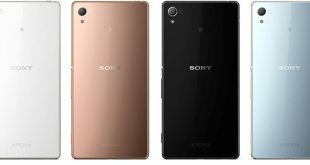 After the all these leaks, we probably didn’t need it, however Sony has finally cut through the noise to officially announce the Xperia Z4 in Japan. 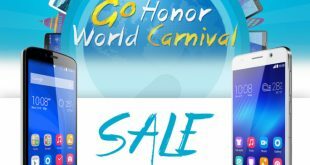 Honor’s latest online promotion entitled “Go Honor World Carnival” will ensure that customers receive, for one day only, excellent discounts on two Honor devices; the Honor Holly and Honor 6. 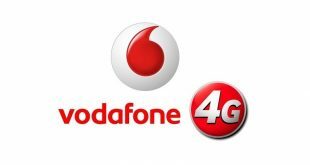 Vodafone have today announced increased data allowances on their 4G network as well as now including 4G in all Pay Monthly agreements. 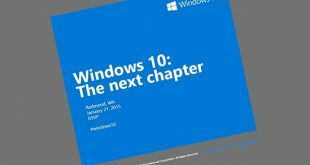 Today, Microsoft unveiled some key features of the latest iteration of their forthcoming Windows Operating System, dubbed Windows 10.